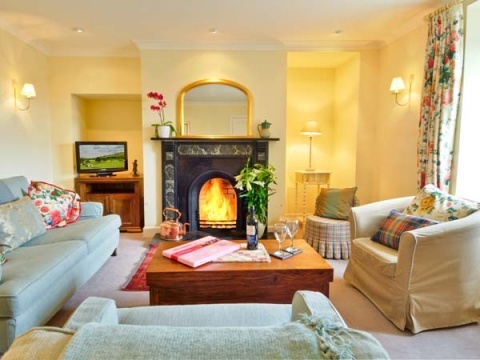 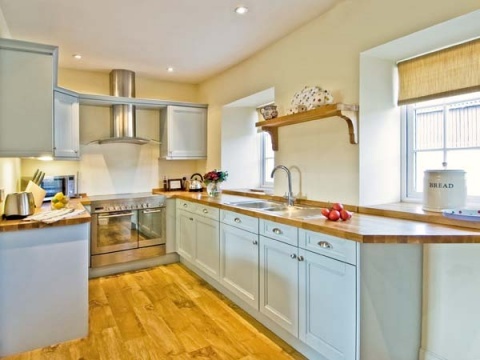 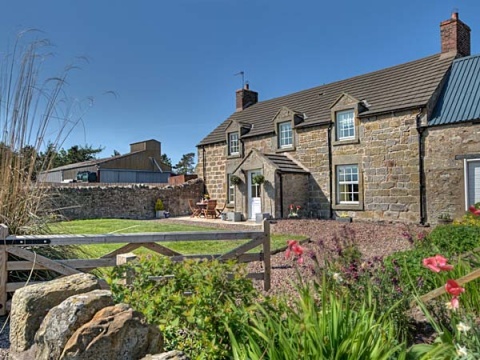 The Old Farmhouse, in Northumberland, is a detached house on an arable farm, sleeping 7 in 4 bedrooms. 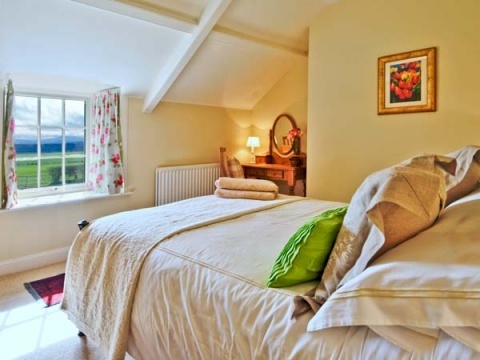 There are beautiful views towards the Cheviots, and it is only a short distance to the villages of Ford and Lowick. 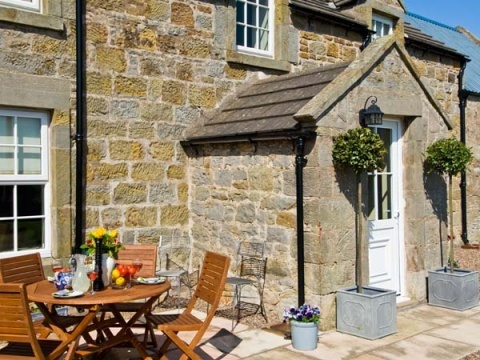 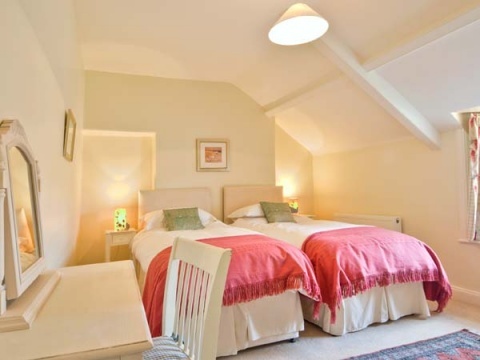 The Old Farmhouse is cosy and furnished to a very high standard, and it is available through Sykes Cottages.